Shed products for rural and farm properties don’t fit a mold the same way many residential properties do. For instance, farm sheds in Victorian areas usually need to be custom designed to suit the property, accessibility and your requirements. Uses of the sheds may be to house livestock, store hay bales, tractors, farm equipment, or green house, plant growing or livestock raising or for a stable with tack room and wash bay. The shed may be used for daily work such as sheep shearing or for milking cows or on the weekend for the hobby farmer. Having your shed custom made will ensure that it ideally suits your purpose. At Shed City we have been designing quality farms sheds to specifically suit the needs of Australian farmers for the past fifty years. 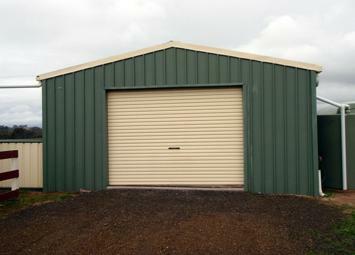 We specialize in farms sheds throughout Victorian regions and surrounding states. Our farm shed frames are comprised of two or more clear span columns which support the rafters across the width of the building. Some larger farm sheds have back to back bolted frames. The designs are made using bolted frames so that they can be quickly assembled on your property with no/minimal technical knowledge. We service the broader Victorian area and provide customised rural sheds, quality residential sheds, farm sheds, and barn sheds Melbourne and surrounding areas. 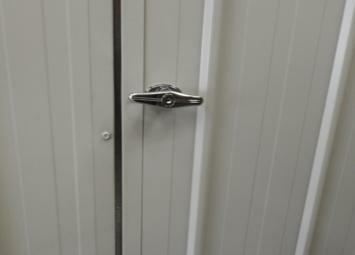 We also manufacture and supply a broad variety of other shed products. 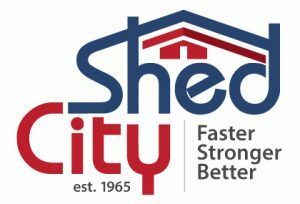 When looking to purchase farm sheds in Victoria contact us at Shed City. We have a wealth of knowledge and information and can custom make a shed for your rural property to ideally suit your needs.